Enterprises are seeking ways to reduce the scope and complexity of securing their Network’s Edge. Data breaches can cost companies millions of dollars in reduced revenue, shareholder value, fines, and diminished brand loyalty. 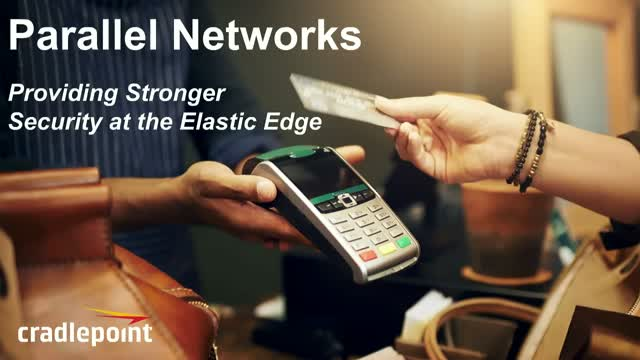 IT managers concerned about their connected-network systems have turned to Parallel Networking to create application-specific networks to protect cardholder data while enabling customer engagement and improving operations. Join Cradlepoint for a webinar to learn about the benefits of Parallel Networking, real customer success examples, and best practices for greater security at the Elastic EdgeSM.